April 20, 2018 – As storm clouds loomed in the forecast last Wednesday, Fayette Cares staff and volunteers had an important decision to make – whether or not to hold the Plant Sale outside at First Citizens National Bank in Oakland, where it is typically held. With a generous offer from Fayette County Public Schools, it was decided to move the event to the Oakland Elementary School gym. Fayette Cares staff, volunteers, and community partners immediately went into action adjusting event logistics and spreading the word of the new location. Although it was dreary outside on Saturday, April 14th, it was a fun-filled, shopper’s paradise inside the gym. One customer said to event staff, “I just had to find you to tell you how wonderful this event is! It is so organized and well run. Thank you!” If you missed the event or need help planting your great finds, you can still purchase a 2-hour planting service for $100 from landscaper John Tracy with 100% of proceeds donated to Fayette Cares. To purchase, visit FayetteCares.org/Plants or call (901) 465-3802 x 223. Country Gardens Nursery, and Gardens Oy Vey. 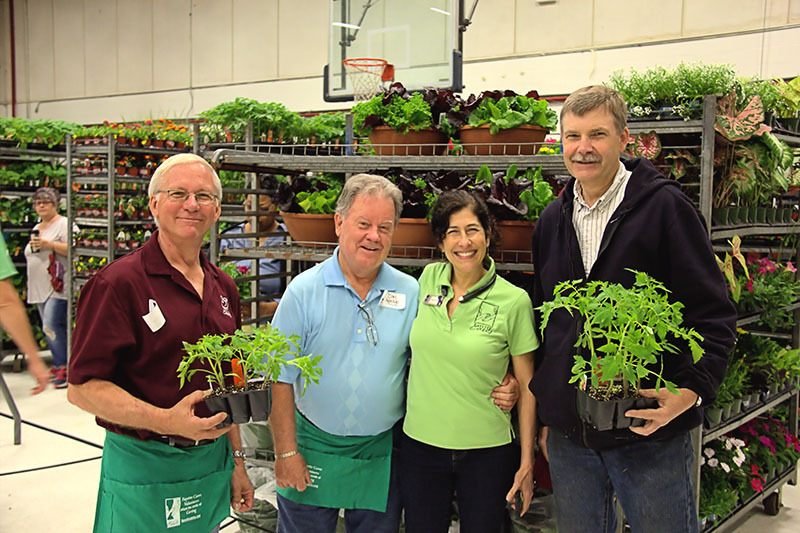 Fayette County Master Gardeners and plant experts were on-hand to offer advice and guidance. Kindred Spirit Style was also on-site with great gifts and garden accessories, plus Backermann’s Country Market served up delicious treats for purchase. The sale featured a Homegrown section and Garden Bazaar complete with many treasured heirloom plants and garden accessories with 100% of the proceeds benefiting Fayette Cares. The Kids Zone kept children entertained while adults shopped and attend the demonstrations. Complete with a coloring contest, potting station with take-home flower gift and other fun activities, kids had a great time at the event. The annual Fayette County Master Gardener’s coloring contest was extended to all ages this year. Winners can be found on the Fayette Cares website at FayetteCares.org/Plants. 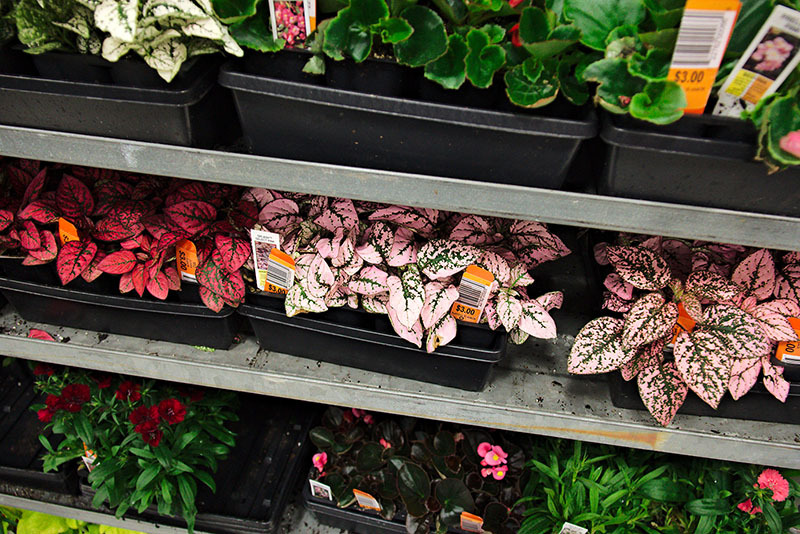 The annual Fayette Cares Plant Sale has long been known throughout the region as one of the best places to pick up beautiful plants at great prices. Last weekend’s sale did not disappoint. Shoppers felt good about their purchases knowing proceeds help provide shelter for the homeless, safety from domestic violence, and stability for families in financial crisis. Special thanks to event vendors, sponsors, donors, volunteers and attendees plus the following community organizations for their support: Fayette County Public Schools, Oakland Elementary, First Citizens National Bank, Kroger Oakland, Fayette County Chamber, Oakland Chamber.